The top team will qualify for the ICC World Cricket League Division 5 to be played later this year. Benoni, South Africa will play host to teams from Botswana, Ghana, Nigeria, Sierra Leone, Tanzania and Zambia which is being held from April 7 – 14, 2017. 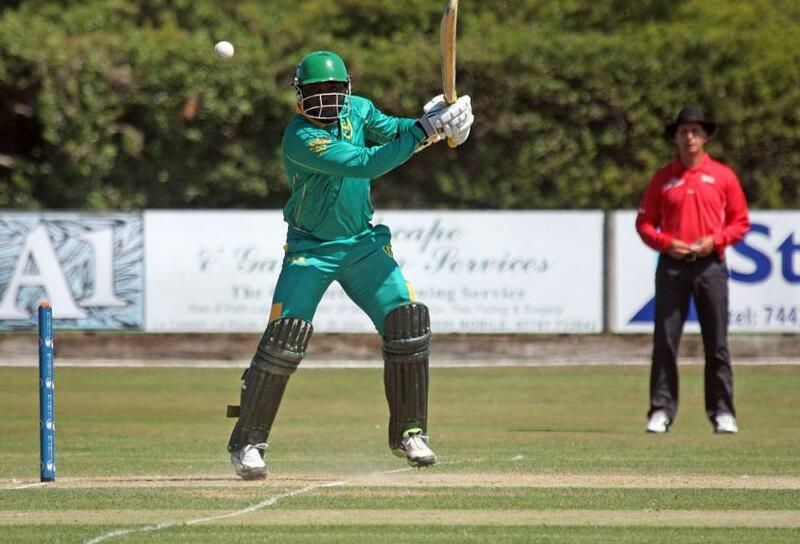 The first day’s play at Willowmoore Park on Friday has Tanzania facing off against Nigeria, Ghana competing against Sierra Leone and Botswana looking for victory against Zambia, with the 50-over games starting at 09.30 local time. Kuben Pillay, ICC Tournament Director believes the tournament will showcase the best of Africa’s development of the game. 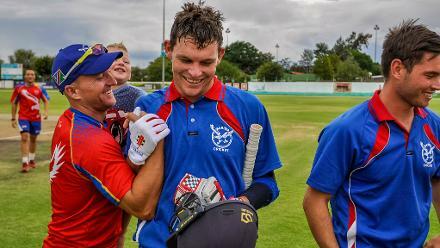 “The growth of the cricket in Africa is strong, there are more competitive teams and this will be a hard-fought tournament to qualify for the ICC WCL Division 5. “This is an important tournament in the pathway to the ICC Cricket World Cup, promoting the best team from regional level to compete with teams from other parts of the world,” said Pillay. The tournament will be live scored and will be available through www.icc-cricket.com. The fixtures and more information for the tournament can be accessed here. The qualification pathway can be found here.